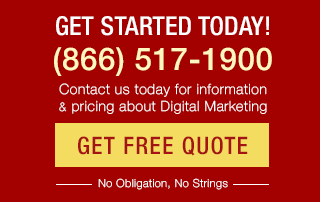 Search Marketing » Bruce Clay, Inc. Blog » Infinite Scroll & SEO: Do They Mix? At a recent SEO training, I met a webmaster who excitedly told me that he was going to soon be implementing infinite scroll on his website. LATimes.com’s indefinitely scrolling articles immediately popped into my head and I told him that was awesome … and then I wondered why we don’t use infinite scroll on our own blog or site. So I sought out our SEO Manager Robert Ramirez’s search engine optimization advice when I returned back to the office. However, infinite scroll carries risk for content indexing and ranking, and may even decrease user interaction on the site. Read on to discover what infinite scrolling is, the potential SEO hazard it poses, the problems Etsy encountered when it added infinite scroll, and why our recommendation is to proceed with caution. First, a definition. Infinite scrolling is the process of loading content when the user brings it into view — an image, a video, or content won’t load until it needs to load, i.e. when the user scrolls or clicks. 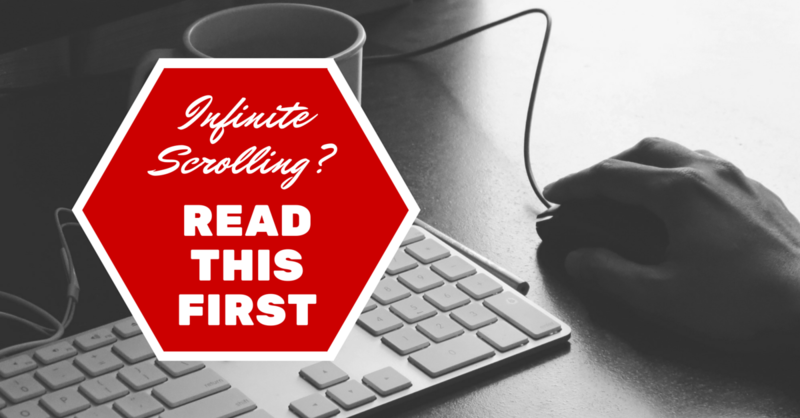 Note: Technically, infinite scrolling is not actually infinite — it’s seemingly infinite. Take Twitter for example — spend a day or two continually scrolling, and you’d eventually reach the end of tweets. Social media sites such as Twitter, Facebook, Google+ and Pinterest all use a variation of infinite scrolling. Infinite scrolling is also used on media sites such as LATimes.com and ESPN.com — when one article ends the user literally scrolls right onto another one. Infinite scrolling is also used on product pages for some ecommerce sites. 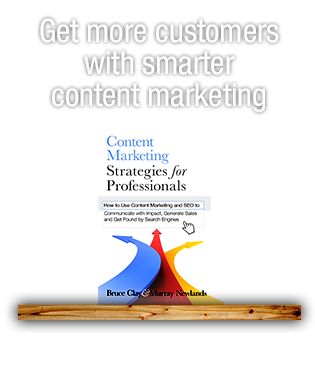 In order to be crawled, each article or page of products must have its own natural crawl path, i.e. an individual URL that is linked to within the site. For those who are sold on infinite scrolling, the ultimate search engine optimization advice comes from Mueller’s must-read “Infinite Scroll Search-friendly Recommendations.” Here he outlines the steps for how to implement infinite scroll while still having content that stands to be indexed. The popular handmade and vintage item marketplace site Etsy implemented infinite scroll in 2012 and the results were less than positive. Users clicked and favorited fewer items. They also bought fewer items from search. Etsy users didn’t like the change, and, accordingly, Etsy removed infinite scroll from the site. Etsy’s formal principal engineer Dan McKinley held that infinite scroll can have a positive impact, but that site owners should work to understand the people using their websites before making such a big change. While we acknowledge that infinite scroll can provide a fresh user experience, we don’t use infinite scrolling on our own website because we don’t think it’s worth the potential SEO risk. If you or your client are interested in implementing infinite scroll, we’d advise you to make sure your pages are indexable and point you toward Mueller’s clear-cut guidelines. Pay close attention to your KPIs after implementation, perhaps survey visitors about website satisfaction, and always track the effect of major design and user experience changes. There’s tons to look at with Infinite scroll. Do you realise how annoying it is to scroll to the bottom of the page and see a link … and then watch it shoot away from you? And then to scroll down, and go through it again? As per above – many users are Not used to that behaviour. Some may not scroll down far enough to trigger it … and if you haven’t included pagination (As a default), you just shot your page-views through the foot. Some implementations are ugly – jolty, disjointed and off putting. You may find people leave because of how disorientated it makes them feel. Slow can be a nightmare – if you are loading images and they are not compressed, not using a sharded or CDN’d location structure, you may bore users to death waiting 5+ seconds for those images. If you are dynamically loading content, fetching in page2+ into page1, I’m willing to bet that you aren’t logging it correctly. If you’ve implemented it improperly, then you have skewed your stats, and may make decisions based on bad data. People trying to link to the 5th load on pageX are going to cause problems. They think they are linking to what they just saw, where as link-followers will see the initial load only! 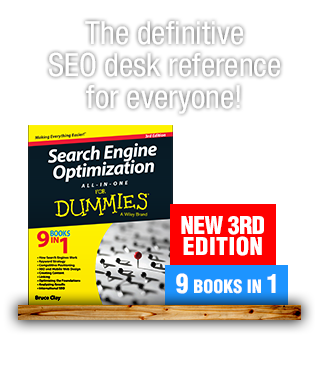 Further, you may find that the link value(s) point to the wrong URL. It can be done right though. There are use cases when I.S. is useful, even expected. But you have to put it together right, test it and track it properly. a) It’s an additional layer. Use standard pages and pagination as standard, then place infinite scroll over it. b) Make it optional. Give the user the ability to enable it (or disable it). 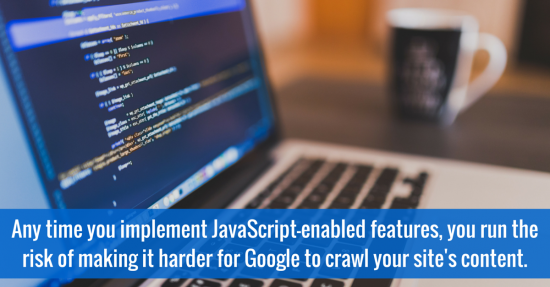 c) Use the right script calls to fetch the content, and hit your log file with a fetch at the same time. d) Give the user feedback – “loading page 3 of 7” is helpful. e) Manipulate the URL with each load, and utilise hashbang/hijaxed URL structures. This permits people to link to the relevant “section” – and bots know it’s a specific page. This way you don’t alienate users, you retain link value, you provide standard behaviours and links etc. etc. etc. Good discussion point Kristi well put – glad I could see the end too. Personally I think infinite scroll is the spawn of the Devil. Tasks should have a beginning and an end. In out tests, most people gave up half-way through, no matter how enticing the content was. I have one question which nobody can answer sensibly – WHY? ?